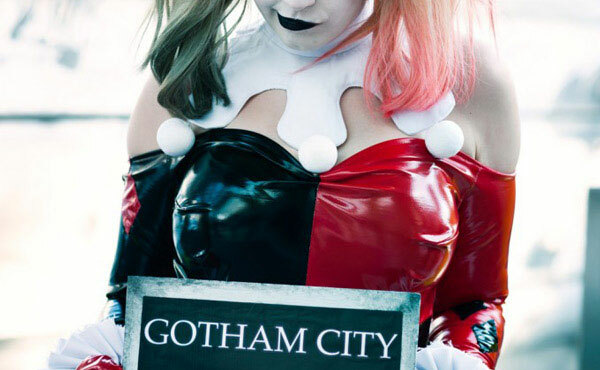 Aside from the main Shonen Jump titles, another series is making its presence known in the cosplay world and in the recent Cosplay Idol competition, it truly has made its presence clear. 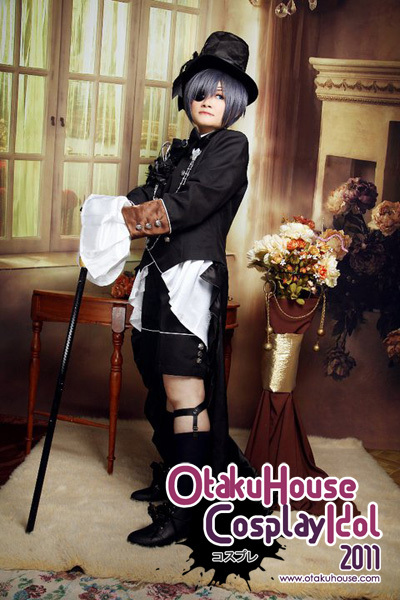 This series is best known because of its demon but cat loving butler and a young Earl whom this demon butler serves, Kuroshitsuji or Black Butler. 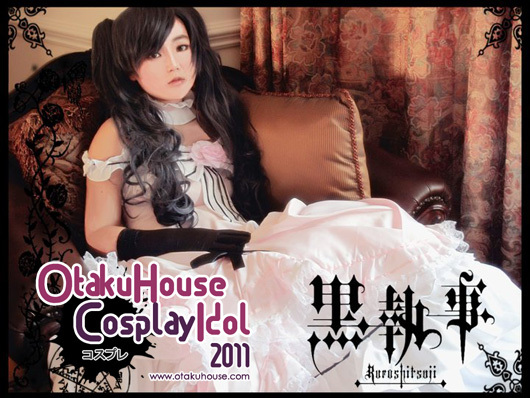 Viewing all the past albums for Cosplay Idol 2011, I, Kaze, found it overwhelming that the cosplayers who did this series would have covered one album or two if they were compiled. Nevertheless, a few stood out for voters and in the competition. You rarely get to see series that does an anime interpretation of Alice in Wonderland, a classic at its own right. 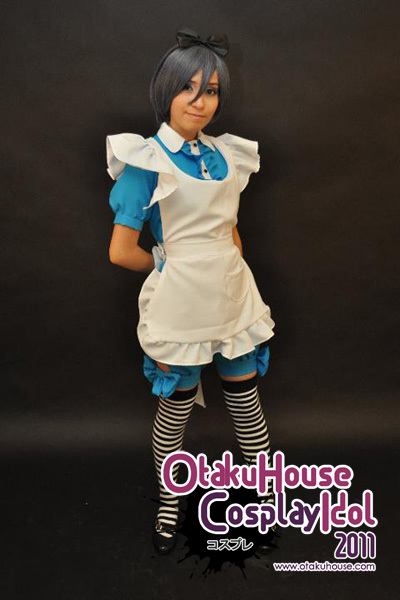 Although the photo is simple, you get Ciel as Alice, she looks like the goth version of Alice with a hint of black. One look at the photo and you just find yourself looking at a postcard officially released for this series. I like the texture, blending, and pretty much the expression of the young Earl. Kinda reminds me of the Mad Hatter except the all black feel. Kudos! While I am not used to seeing Ciel with two perfectly seeing eyes, this photo makes me think that Ciel would look really great without that eyepatch. Lovely as a girl, lovely as a doll. 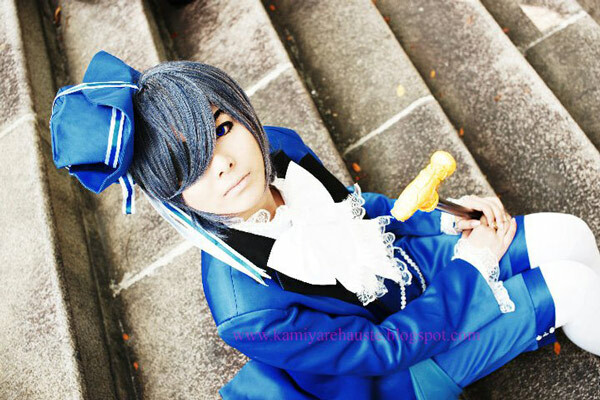 Man, I suddenly wish Ciel was really a girl… so adorable! Another lady version of Ciel and heck! 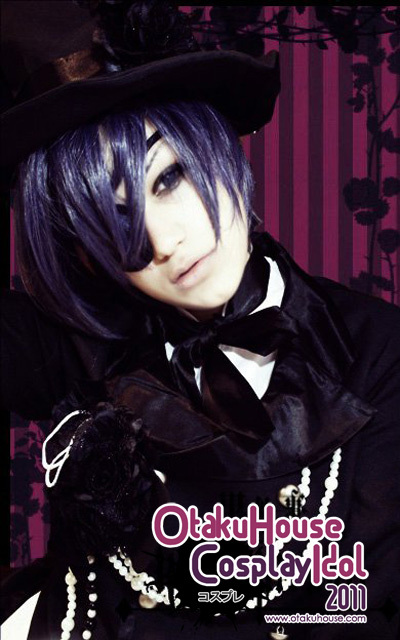 Now I really want Ciel to be a girl instead! Photo wise, it gives you a sense of Victorian-French flavor that you forget its a demon-related series. 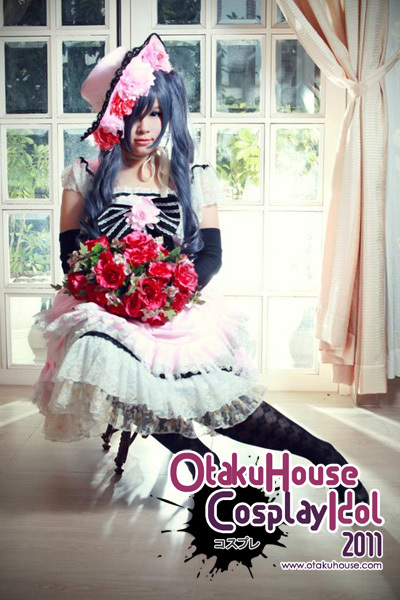 The flowers fits Ciel’s mysterious but somewhat innocent aura in the photo. Excellent! 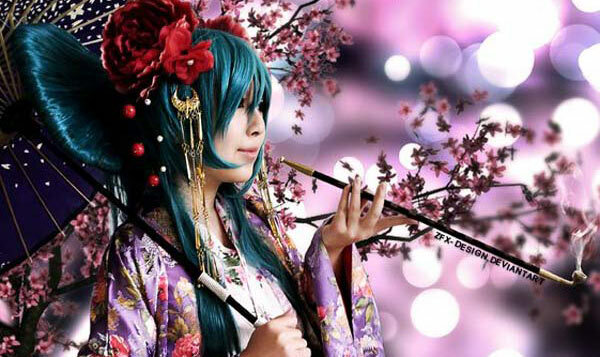 First look on this photo and I am reminded of my friend’s Ciel photo, this one is excellent! I like the fact you utilized the whole Victorian feel to add up to this photo’s uniqueness and for the cosplay itself. It reminds you of the Victorian portraits of the English monarchy, and also the paintings in the period. 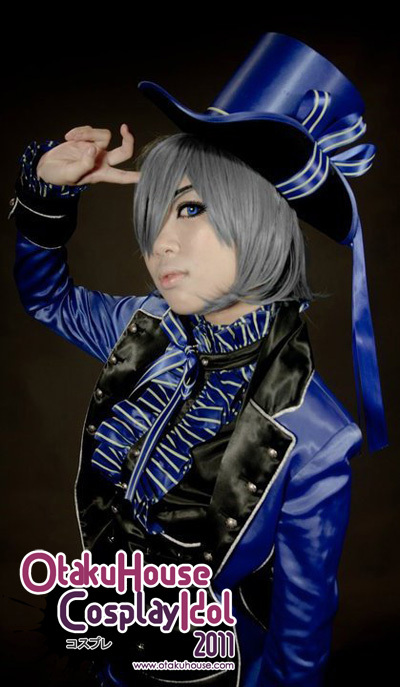 Another very simple photo but nevertheless it has the whole series theme and Ciel’s very stern features. 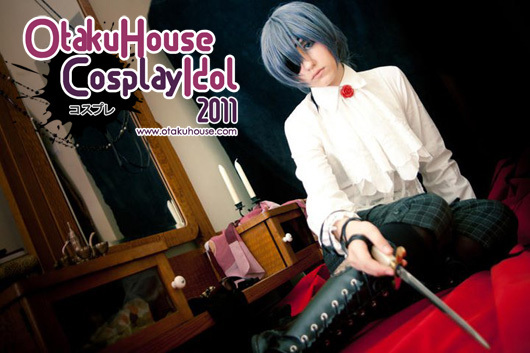 More Ciel Phantomhive Cosplays on the next page.